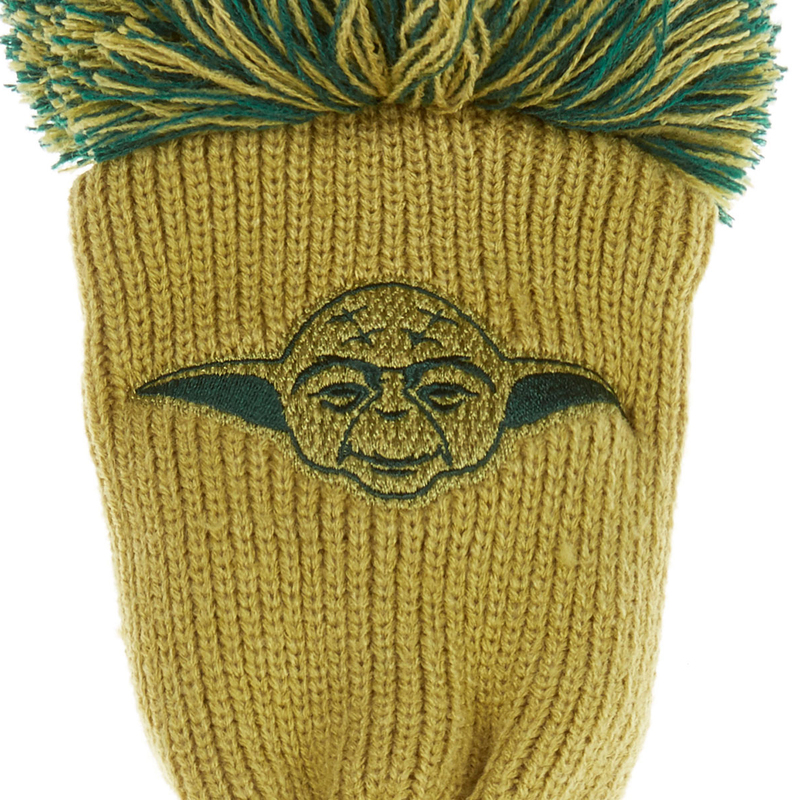 The fun themed STAR WARS pom head cover has been designed to protect up to a 460cc driver head. 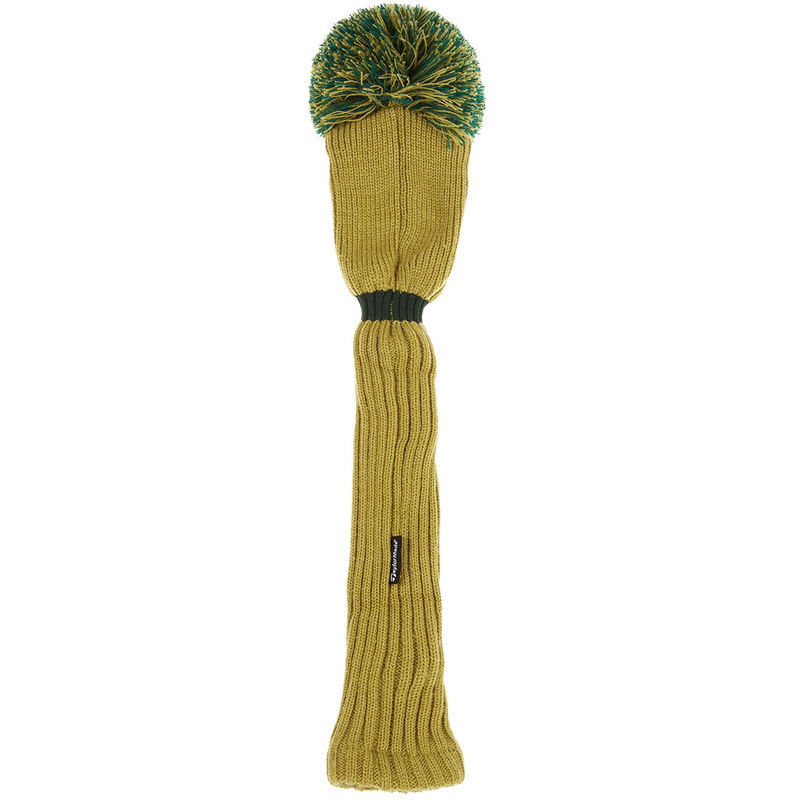 This cover has a ribbed sock design to protect your club shaft, and is reinforced to prevent over-stretching. 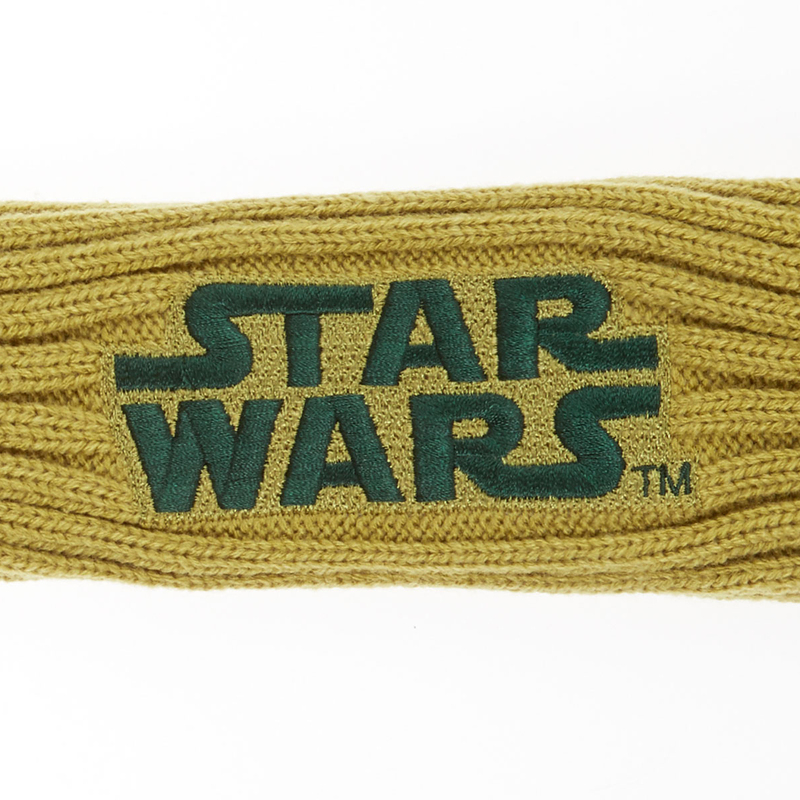 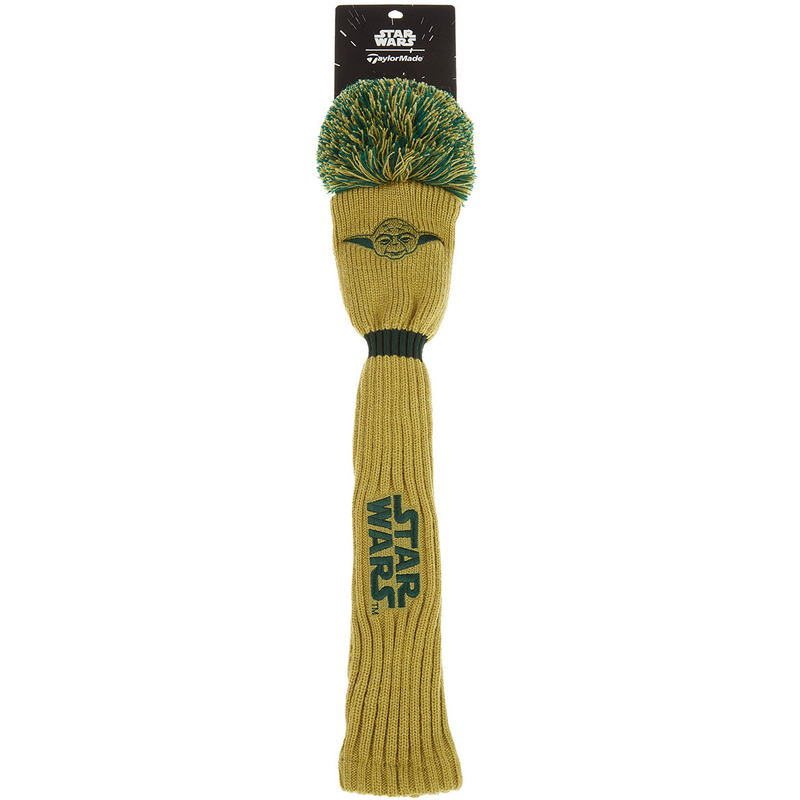 The cover has a green colour scheme, with STAR WARS logo and Yoda graphic which will look absolutely great in your golf bag.